It attacks almost instantaneously. 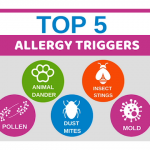 The truth is only allergy sufferers know the pain of being hypersensitive to things in the environment that can turn them into a sneezy mess in an instant. If this sounds like your reality, then tonight’s Healthy Living has a few tips to help you cope. When spring rolls around in North America, allergy sufferers prepare for what would be their most challenging time of year. But what about us here in the tropics, where for long many have believed that the sea breeze and lack rigid temperature changes means that we’re saved from seasonal allergies. According to Ear Nose & Throat Specialist, Doctor Atanacio Cob, seasonal allergies may not apply to us here, but it doesn’t mean we’re spared. 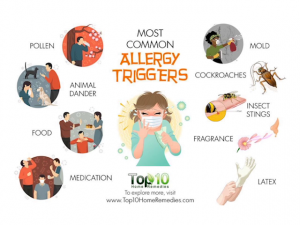 Dr. Cob explains that he finds that patients are still unable to recognize that they have been suffering from allergies and often times mistake it for a cold. Sinus Infections would be an infection in one of our sinus cavities resulting from flu or severe allergies. 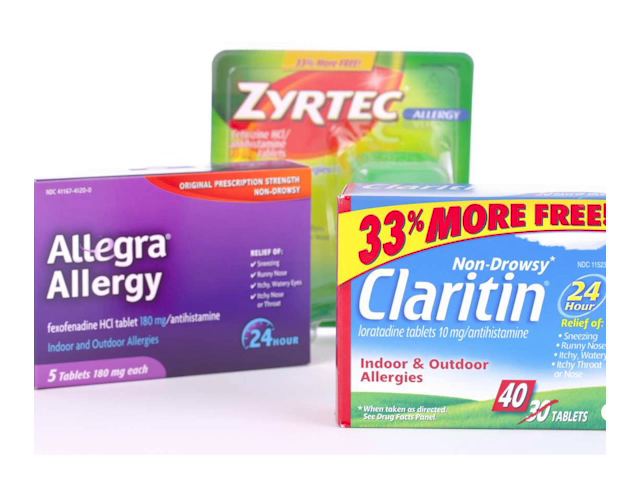 Many allergy sufferers self medicate. 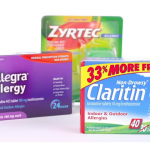 Taking antihistamines, you can buy at any pharmacy. While this is one way of coping. Dr. Cob explains that it is even more critical to control your environment. In addition to being mindful of crawling dust mites at night. 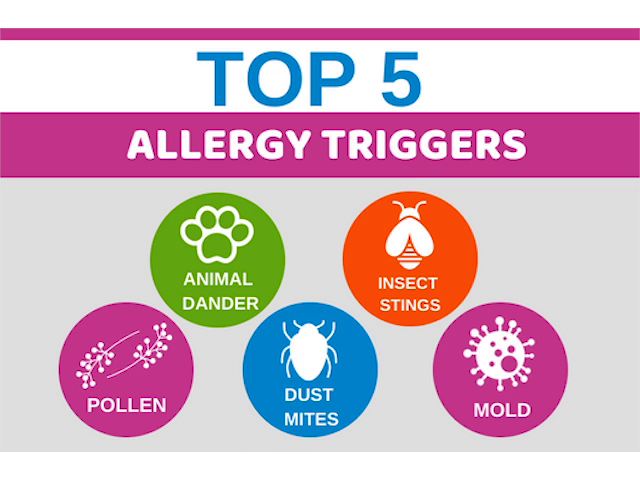 Indoor pets and flowering plants can also be triggers for your allergies. As for medication, he explained that while antihistamines may help suppress symptoms. Medicated nose sprays are proven to be far more helpful. He also recommends salt and water or saline solutions to flush out the nose of allergens. 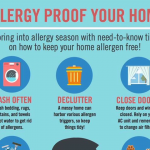 While it is true that allergies won’t kill you, for allergy sufferers they know that it can severely affect your quality of life. 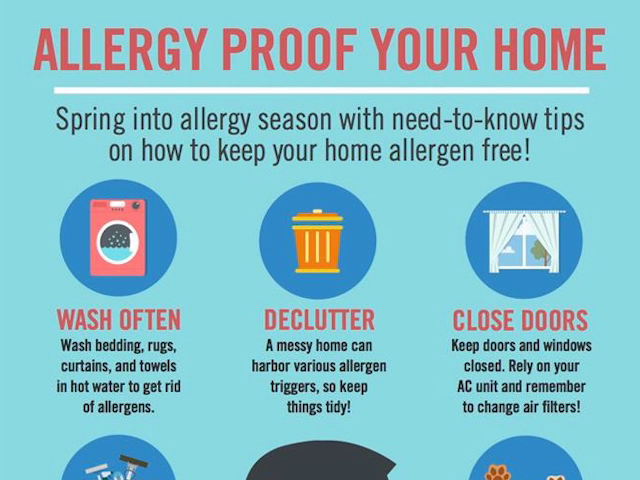 So hopefully, you can use some of these tips to better cope with the itchy, stuffy, sneezy symptoms of your allergies.